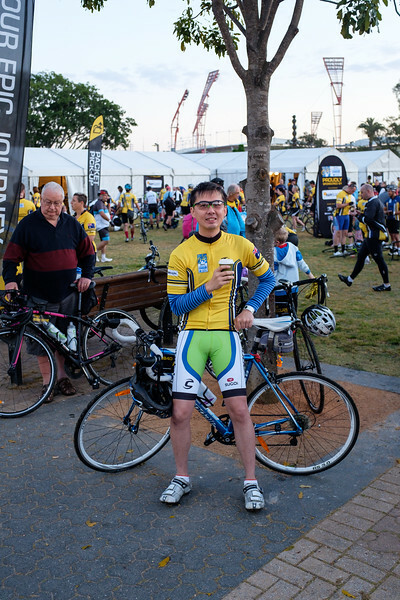 Some 905 enthusiastic and energetic individuals rode in the 2014 Sydney Sunsuper Ride to Conquer Cancer on 11-12 October 2014. Each raised over $2500 to participate, and in total they raised $3.6 million for the Chris O'Brian Lifehouse. A small army of volunteer marshals, organizers, support crew, etc., made it all possible. These photos cover just a snippet of their combined efforts.